Please check compatibility with your vehicle before purchase. Product colour may vary. 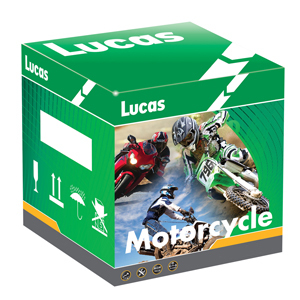 Categories: Batteries, Lucas, Motorcycle & ATV. Tags: 12V, Lucas, Motorcycle. Lucas motorcycle batteries bring together a winning combination of leading edge technology, robust design and precision engineering for most motorcycle, off-road and When performance counts performance bike applications. 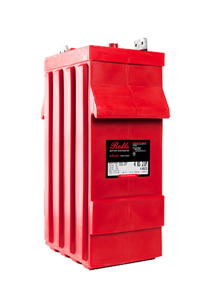 The built-in qualities of exceptional starting power – up to 30% more than traditional batteries – and the high resilience to deep, repeated discharge make this range of batteries the power source of choice, for bike owners throughout the UK. 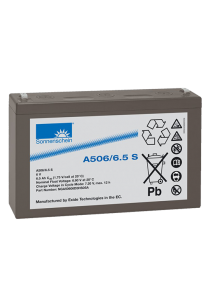 Please check size of existing battery compares to the dimensions shown above before ordering.